Young Malayalam hero Dulquer Salmaan is currently enjoying a great career. After his Kali, another new film Kammati Padam is in the theaters now. Kammati Paadam has opened to some good reviews all over Kerala. 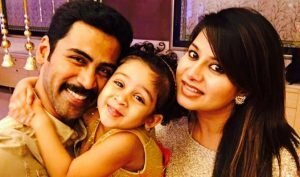 The film did great business in Kerala, and the distributors are very happy to seek profits. Now, the Telugu and Hindi remake of the movie is on cards. 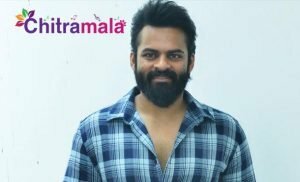 The director Rajeev Ravi is very keen on remaking the film. An interesting aspect is that he wants to cast Akhil in the lead role. 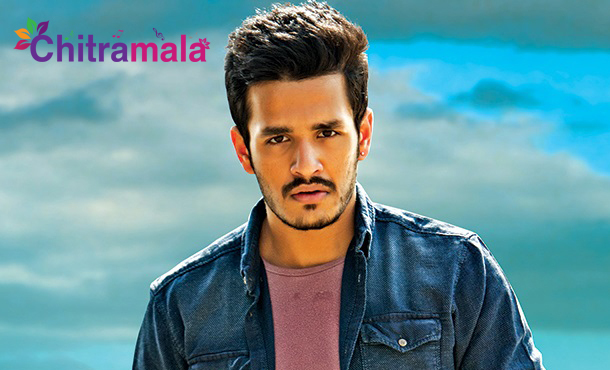 Akhil Akkineni is looking for a proper script for his next film. Rajeev Ravi is planning to approach Akhil with the script soon. The film is based on a gangster’s story and will showcase Akhil in a new light. If Akhil accepts it, certainly there will be a scope for the young actor to perform and establish a mass image.